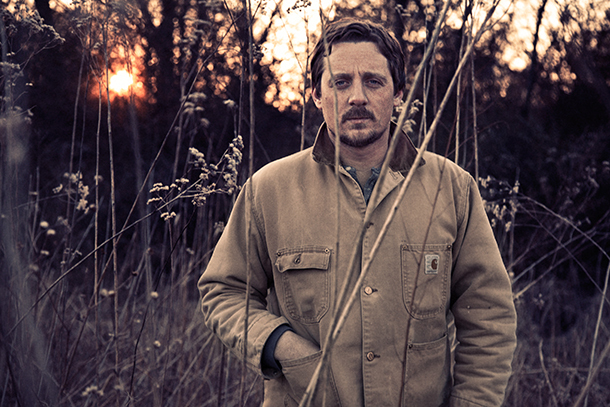 Maren Morris, Kelsea Ballerini and Sturgill Simpson (pictured) earn all-genre Grammy category nominations. 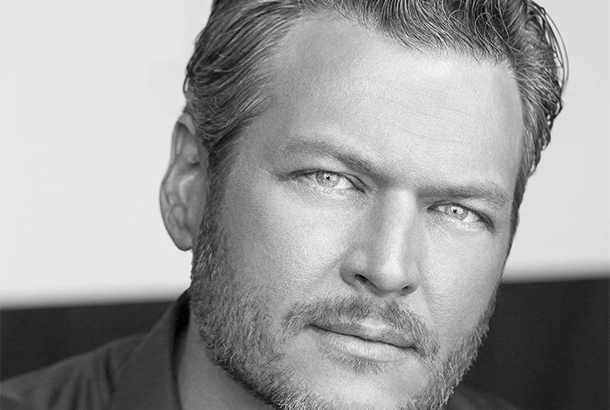 We take a quick rundown of this week's best-selling country albums with Blake Shelton sitting on top (but just barely). 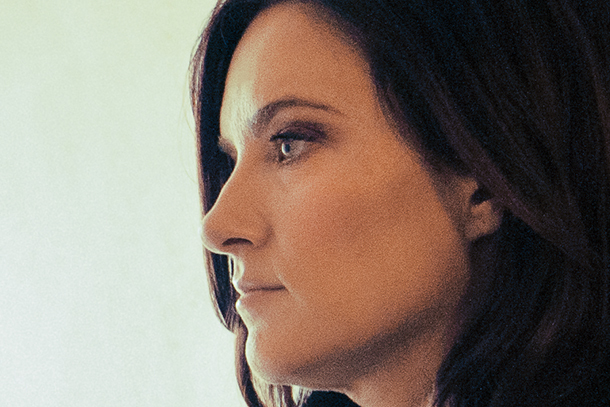 See where Drew Baldridge, Little Big Town, Frankie Ballard and Brandy Clark (pictured) fared this week as well! 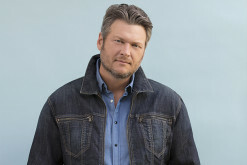 ACM, CMA and Grammy-nominated artist returns with proper major label debut via Slate Creek/Warner Bros. Records. The Four-time Grammy nominee will release project on June 1st. 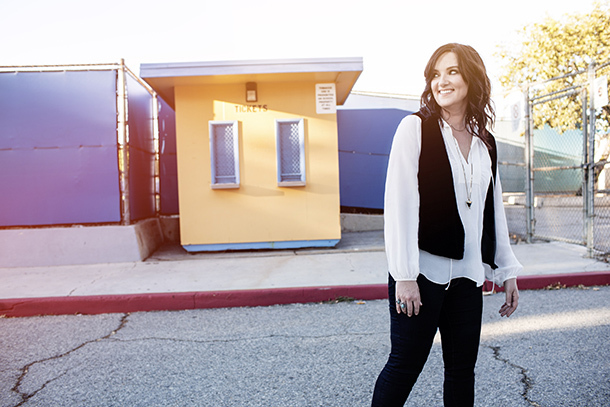 Brandy Clark - "Girl Next Door"
Take a listen to the lead single from Brandy Clark's forthcoming album "Big Day In A Small Town" here! 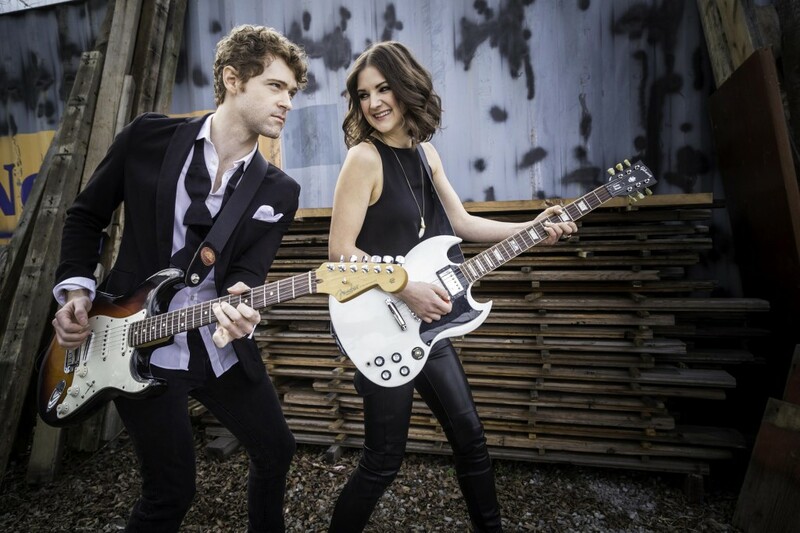 The four time Grammy Nominee releases her first Warner Bros. single to digital retail today. 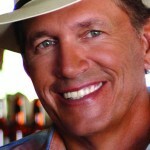 Categories feature a nice blend of newcomers and star country music acts.